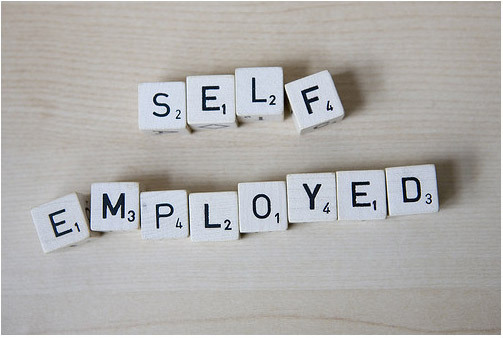 If you are self-employed and looking to buy a home along the Jersey Shore there are few steps you will have to take that may be different from those that are not self-employed. Here are few tips to help ease the process of buying a home along the Jersey Shore when you’re self-employed. Plan Ahead At Tax Time- Lenders will take into account your average income from the last two years of tax returns. While it is a good idea as a business owner to deduct all those business expenses, don’t allow your net income on your tax returns to be too low preventing you from getting a mortgage. Credit Score- Prior to trying to applying for a mortgage don’t charge a lot of items on your credit card. This could hinder your overall credit score making you ineligible for a mortgage loan. Bank Account- Lenders realize that as a business owner it is difficult to pay day to day business expenses along with a mortgage. Show lenders you have the ability to cover unforeseen expenses by building up your bank account with available money. Start saving now! 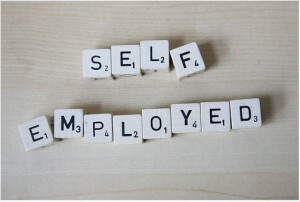 Paperwork- Those who work and are not self-employed are able to provide lenders with a W-2 as proof of their income. As someone who is self-employed you don’t have this luxury. Be prepared to sign a form from your potential lender allowing them to request your past tax returns from the IRS. If you are looking to buy a home along the Jersey Shore, we’d love to hear how we can help you reach your real estate goals. The Ferzoco Group are experts in real estate from Ocean City to Cape May. Our job is to make your tomorrow better than today. Contact us today via email or give us a call at 609-264-6762.